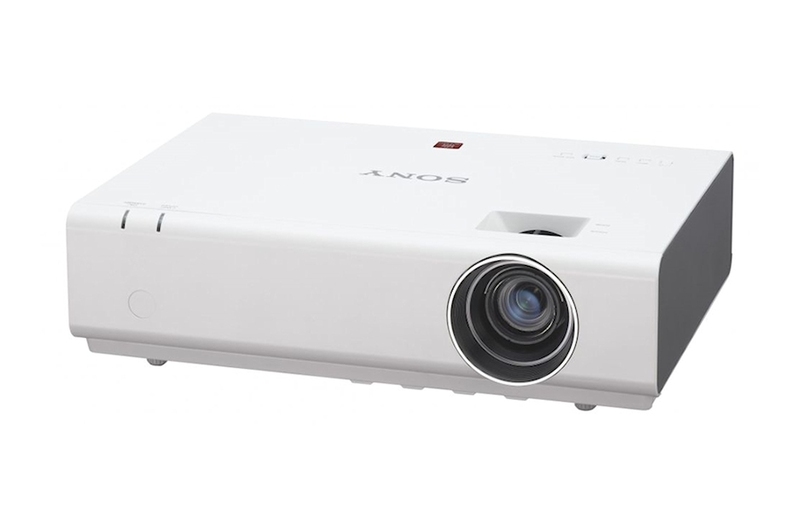 Combining superb widescreen WXGA image quality with smart energy-efficient features, the VPL-EW235 portable projector enhances learning with powerful presentations that really stand out. 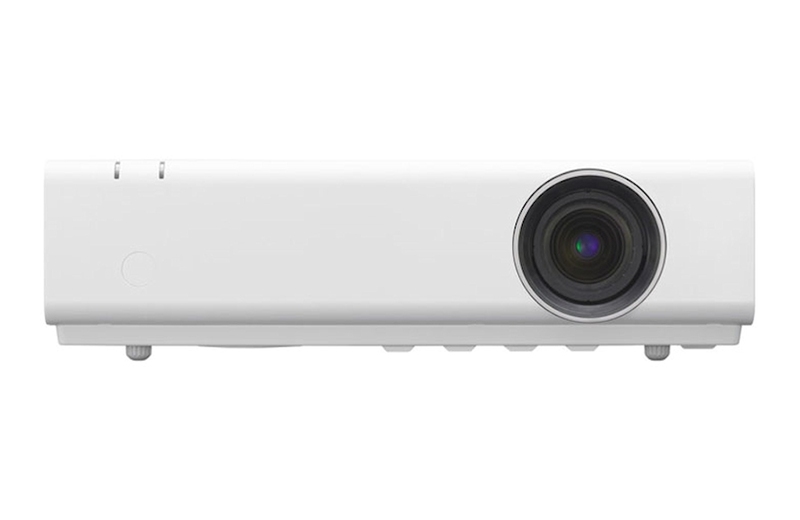 Simple to use and wireless ready, the projector is ideal for maximising student engagement in today’s networked classrooms, making it your ideal partner throughout the busy school day. 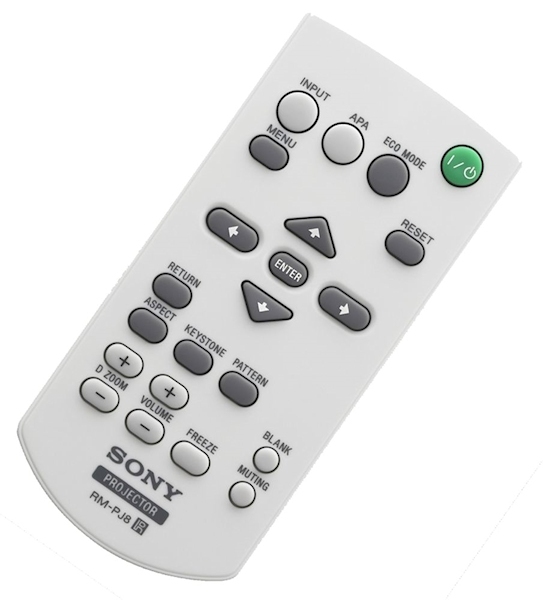 The VPL-EW235 features three brightness modes for your different uses – High for naturally white presentations in bright rooms, Standard for everyday use, and Low for video in darkened rooms. The VPL-EW235 offers a throw ratio that accommodates the majority of installation replacements in all education environments. 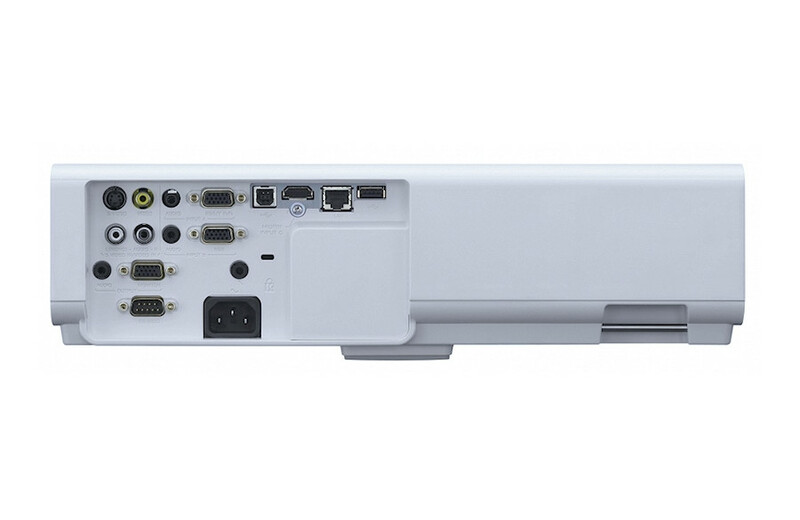 The VPLEW235 has a colour light output of 2700 ANSI lumens and with a native WXGA (1280 x 800) 16:10 screen resolution panel is perfect for presentations direct from a laptop or PC. The ew235 has six picture modes (Dynamic, Standard, Game, Blackboard, Cinema and Presentation) that can be selected to suite the nature of the source material. The VPLEW235 has a package of security measures, including password protection, and physical anti-theft anchor points. Lamps can blow, if you need your projector working and can't afford down time, you may need to keep a spare lamp. 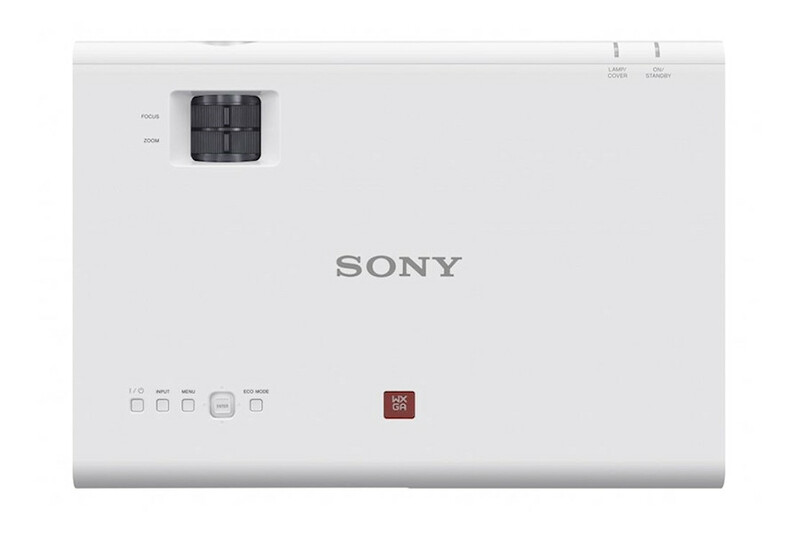 The replacement projector lamp for the Sony VPL-EW235 is the LMP-E212.